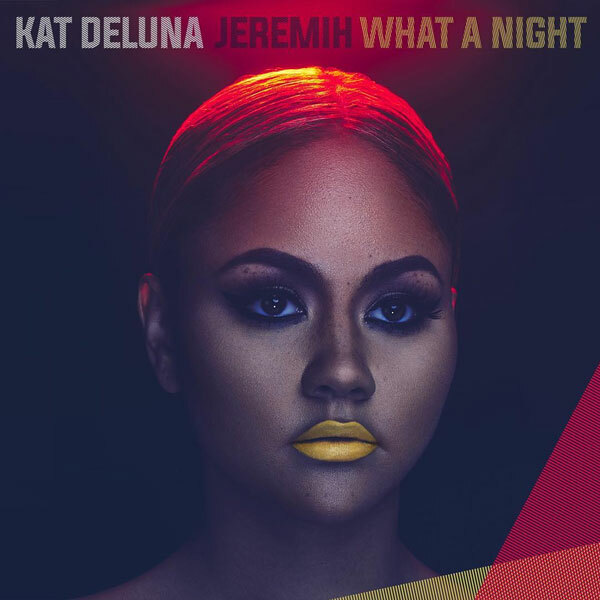 Kat DeLuna drops the fun and quirky party visuals for her brand new single ‘What A Night,’ featuring Jeremih. This kat certainly has nine lives, but she looks good. 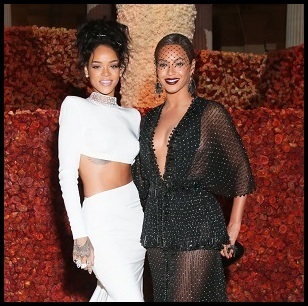 It still shocks me to think I once believed she could have been a rival for Rihanna when her first album dropped. The cut, written by Sam Hook & Jeremih and produced by Da Beat Freakz, serves as the first single off Kat's upcoming new album to be released in a new label deal with eOne Music. Peep the party action below.